Coming into the design world as a trained critical thinker and writer, I was struck by how young and non-existent critical conversations were. In my own critical writing practice, I work from a position of believing that critical feedback, public conversation and the building of discourse is key to the health and development of any sector. Yet, building that public conversation is by no means a quick fix. There are many layers involved, one of which being the desire for critical conversations, secondly developing the writers and editors to make them happen, and lastly the infrastructure to house them and to ensure everyone is compensated for their labour. 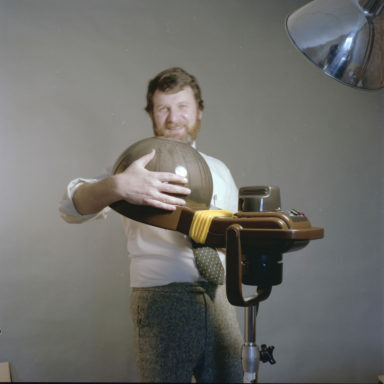 It is this thinking that foregrounds Aotearoa Design Thinking (ADT), a pilot series of commissioned critical essays tackling issues related to design in Aotearoa. Looking at more mature design sectors globally the value that these types of critical conversations and publishing platforms can offer is obvious. 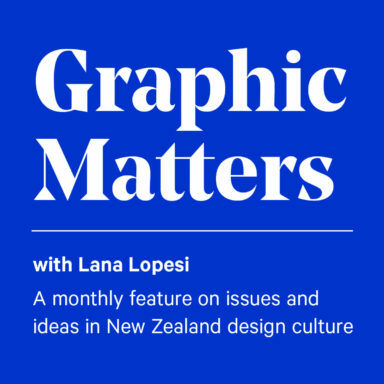 Last year we worked with four writers, Cameron Ralston, K. Emma Ng, Layla Tweedie-Cullen and myself to span a variety of design conversations from electoral design to place making, tee shirts to interviews and much more. And we are ecstatic to announce that this year, with the support of Creative New Zealand, Aotearoa Design Thinking is back. In 2018 K. Emma Ng will be joined by a new suite of writers including Emma Rogan, Caroline Powley and Kaan Hiini. As per last year, each writer will be drilling down into a more specific subset of design discourse, essentially creating four mini-series within Aotearoa Design Thinking as a whole, building a diverse landscape of conversation. Aotearoa Design Thinking 2018 will sit alongside Design Assembly’s regular content which includes DA Conversations, Graphic Matters, Hot New Things and Fresh from the Field and two new series A Brush with Design and Hot Air. This series of writing is only one drop in a large ocean of what we hope will be a growing conversation around design in this country. So, with all this said, we hope you enjoy thinking about Aotearoa Design as much as we do, let’s expand the conversation.